Are you obsessed with your phone? Do you find yourself whipping it out at every available opportunity? If you feel like your smartphone is beginning to dominate your life, why not try taking a break from it? 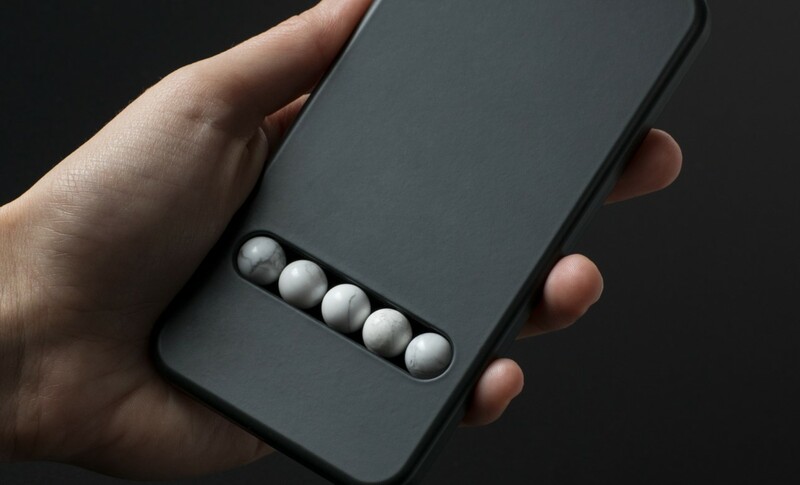 Acting like nicotine gum for smokers, the Substitute Phone by Austrian artist and designer Klemens Schillinger, could be the answer. 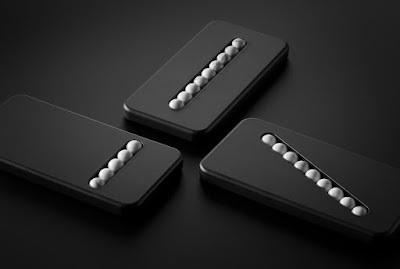 The dummy phones, whicih are made from heavy-weight plastic to simulate the weight and shape of an actual phone, are intended to be used like fidget toys. Set into the screen-less face of each model is a set of stone balls which can be rolled, rubbed, and fiddled with, to help ease you through what is no doubt a difficult transition. You poor lamb. Writing on his website, Klemens says: "The object, which some of us describe as a prosthesis, is reduced to nothing but the motions. This calming limitation offers help for smartphone addicts to cope with withdrawal symptoms. The object as a therapeutic approach." Fair enough. The models themselves actually look very pretty, we just wish they had a screen. Y'know, so you could at least check twitter every once in a while.